There are many reasons why you may be considering replacing your windows, whether your windows are looking old and tired, no longer working properly, poorly insulated or are not in keeping with the style of your home. Whatever the reason, we can help. 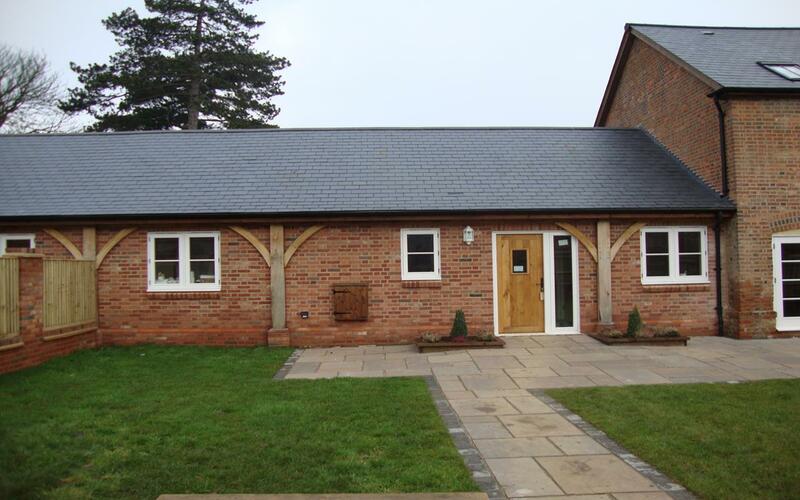 One of the great benefits of timber replacement windows over aluminium, uPVC or composite frames is that because each timber window is machined specifically for a particular installation, there is much more flexibility in terms of window configurations, styles and mouldings. As such, our timber windows can be made to match a wide range of designs, from modern contemporary windows featuring large glass panes and minimal detailing, to windows for listed buildings with requirements for thin glass units and ornate decorative glazing bars, and everything in between. 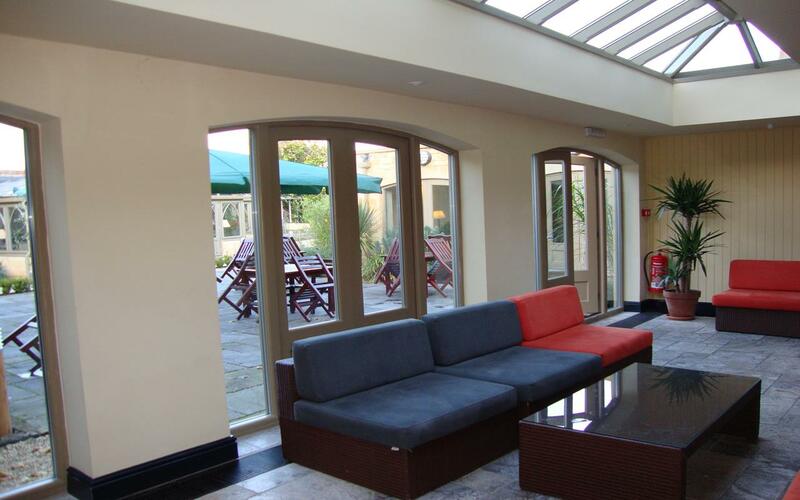 We can even make arched, angled or curved-headed windows where required. 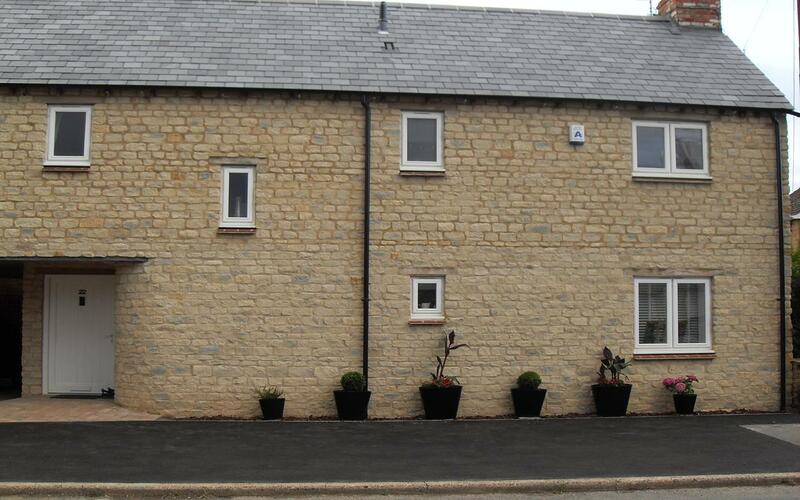 Below are just some of our casement Windows, visit the gallery to see the full range. Our Replacement windows are manufactured to high standards with specifications to match, generic specifications are below (specification relative to design). There are no CAD Drawings available for Download, please contact to request drawings. 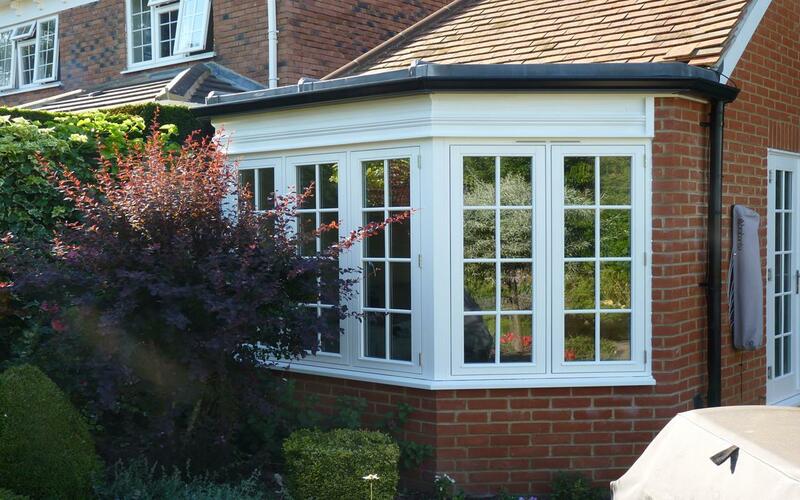 All of our Replacement Windows are designed and manufactured in the UK using FSC sourced wood. Once manufacture has been completed the item will be sent and delivered shortly after. Products are all inspected thoroughly before being dispatched. Colour matching can be an important consideration when looking at replacement windows, especially in listed or historically-styled buildings. Aluminium and uPVC windows often come in a limited range of colours, or carry such high charges for one-off colours that the windows end up costing more than the timber equivalent. This is because the profiled aluminium and uPVC frame sections must be coated, dyed or wrapped before they are machined into window frames. This processing is usually done in large batches, and running small batches of custom colours for a single job is generally not cost-effective. 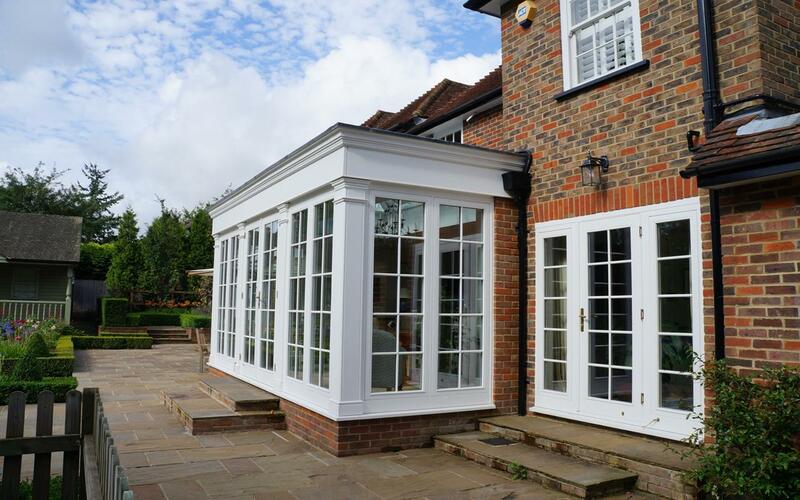 Because timber is painted or stained after manufacture on a per-job basis, one-off colours are no problem at all, and in many cases do not even incur additional charges over standard white window frames. We can match literally any solid colour, whether you have a BS, RAL, Dulux or Farrow and Ball colour name, or only have a physical sample of the colour you would like to match. We also offer a range of translucent stains which allows you to see the grain of the timber, showing the natural beauty of the wood underneath. another factor to take into account is the type of window being replaced. 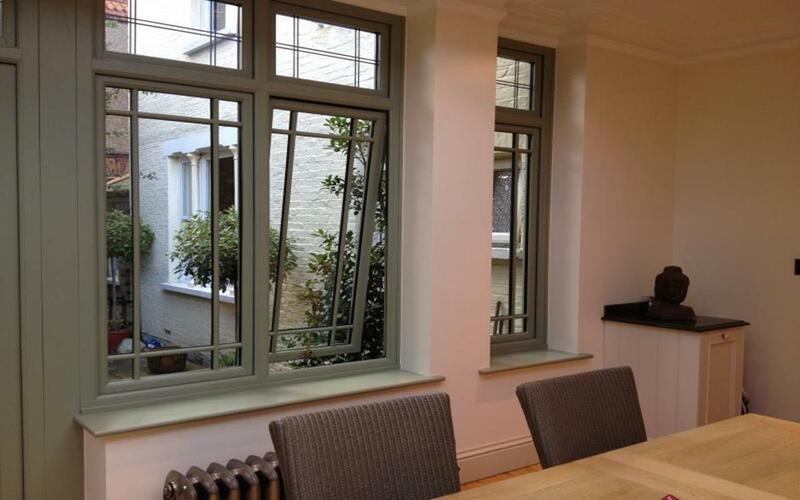 For top and side-opening casement windows, we can manufacture windows with flush casements, where the whole of the opening sash sits within the frame of the window for a traditional detail, or stormproof casements where the sash overlaps and sits proud of the outer frame â€“ a more modern design. 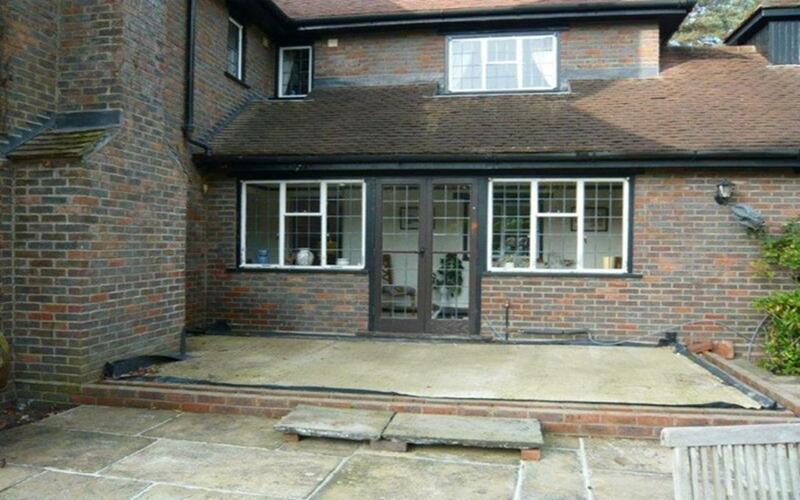 Both of these systems have dual weatherseals to guard against drafts and water ingress. For sliding sash windows we can either provide a direct replacement with a true sliding sash window, or â€œmock sashâ€ casement windows. Mock sash windows consist of a stormproof casement window, split into two with a horizontal transom, with a top-opening hinged sash in the upper portion of the window which has decorative horns extending from the bottom of the sash. This mimics the look of a sliding sash window while keeping the opening mechanisms simple and also using less timber than a true sliding sash window. 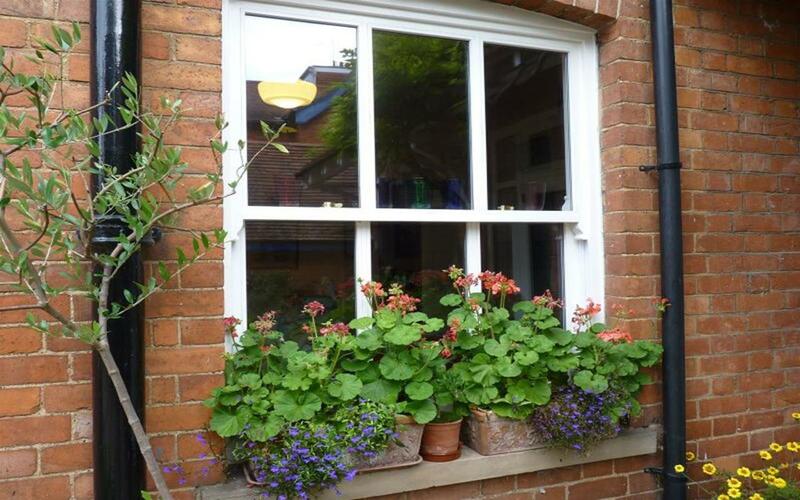 Mock sash windows can be a good solution where budget is important, as they are generally cheaper than an equivalent sliding sash replacement window. 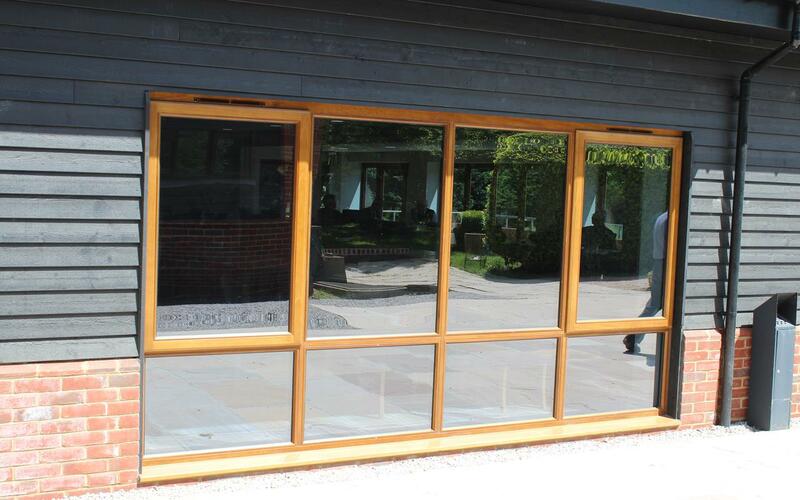 All of our replacement windows meet current building regulations and CE Marking requirements. They can also function as fire escape openings (depending on window size), can optionally have child-restrictor hinges or devices, trickle ventilators and many other features. We use the latest in locking gear and other hardware to ensure durability, reliability and security. Where possible we also use hardware with lots of built-in adjustment, so that it is possible to set up your windows to work smoothly across their entire lifetime. 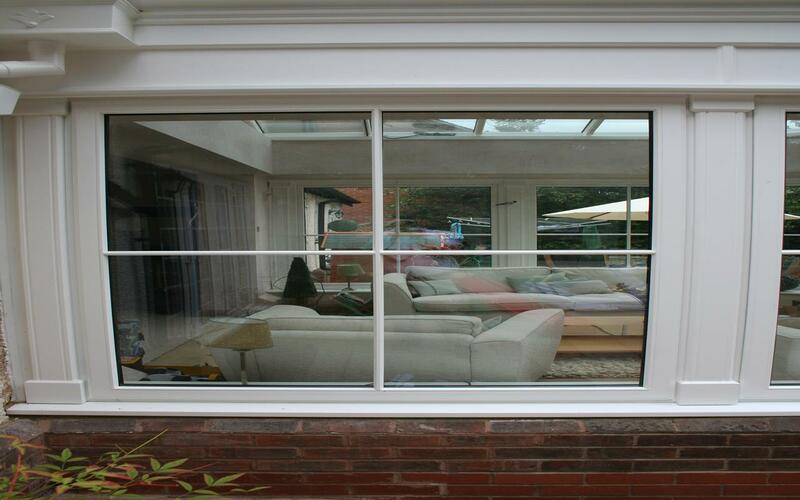 We install modern, highly insulated and thermally efficient double-glazed units in all of our windows. These have special Low-E coatings and argon gas filling as standard to minimise heat loss and help to reduce your heating bills. 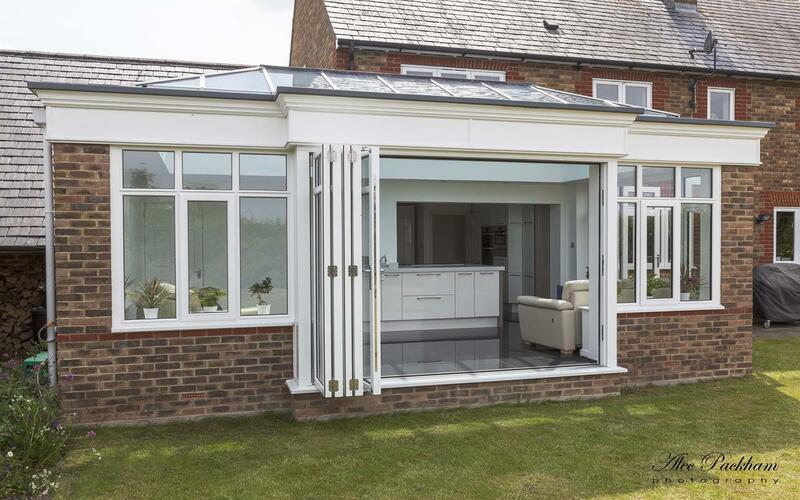 Windows & Doors UK have experienced designers who can help you with the design and style aspects of your Replacement windows. 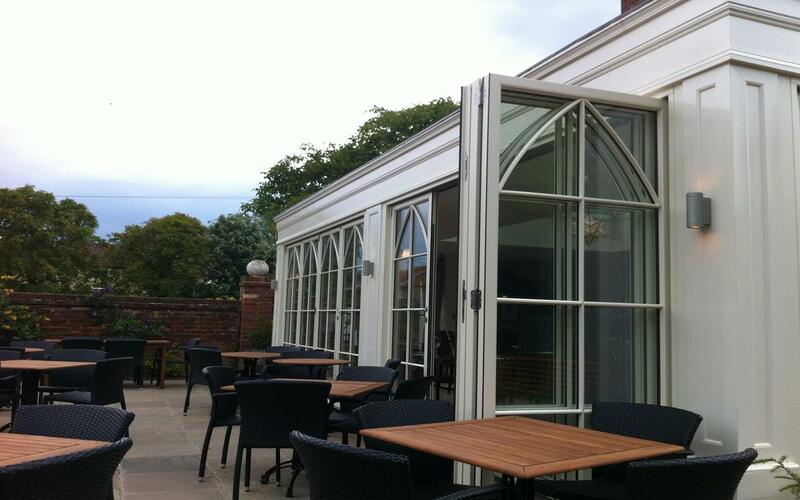 From frame style to woodwork, from ironmongery options through to installation our designers can assist.